Learning to listen to your intuition and how to receive divine guidance from your Angel and Spirit Guides. 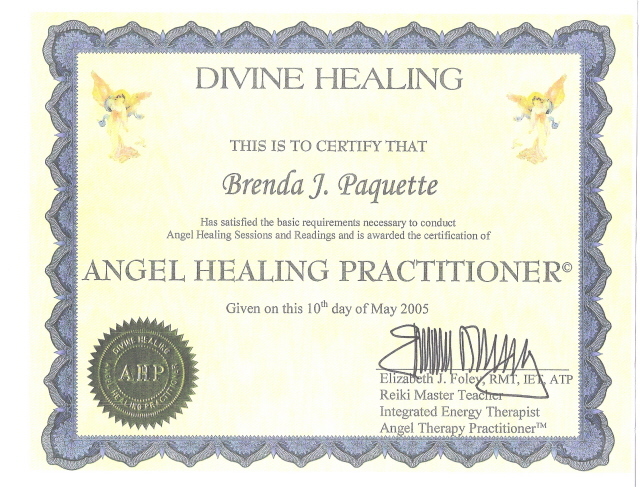 How to work closely with your Angels to bring assistance in your every day life and on your spiritual path. Usui Reiki (Ray-Key) is a laying on of the hands healing technique thought to be thousands of years old. The word "REI" means universal or some say higher knowledge or Spiritual consciousness. The word "KI" means energy or chi or prana. 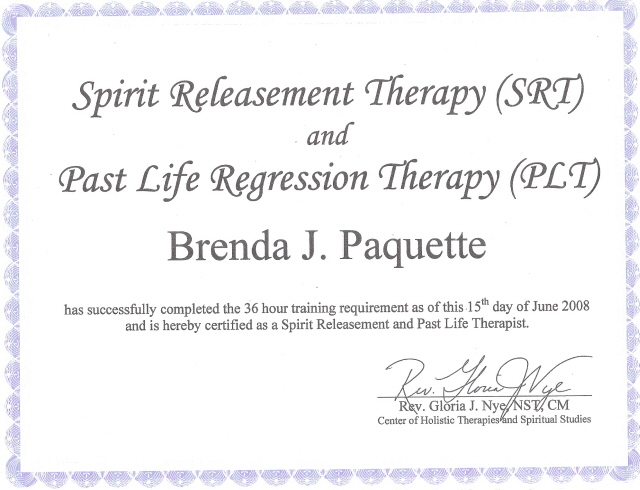 Reiki can also be defined as Spiritually guided life force energy that comes from the Divine or God. 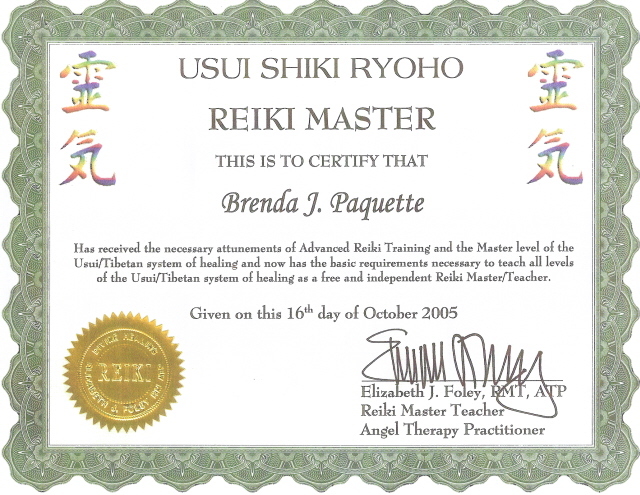 Reiki seeks to treat the whole being physically, mentally, spiritually, and emotionally. Reiki has it's own intelligence and would prioritize where it needed to go, seeking to get to what caused the illness in the first place and aiming to balance the unbalanced chakras (energy centers of the body). When the chakras are blocked or unbalanced the energy doesn't flow efficiently through the correlating organ, glands, systems, etc, and can compromise the health and well being of the person. It is used to support the healing process of almost any illness, it induces relaxation and reduces stress and increases general wellness. 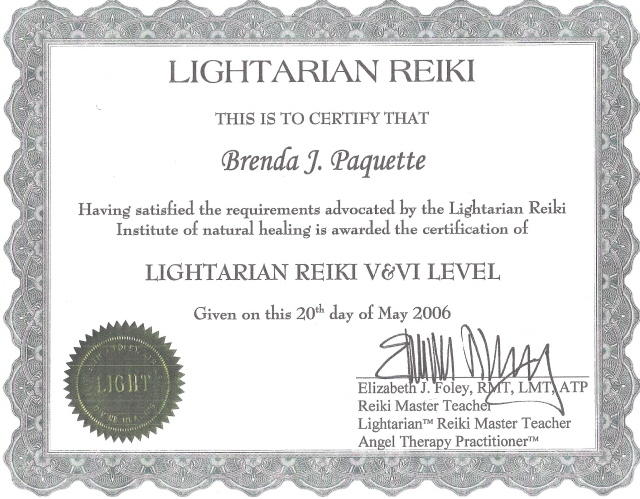 Lightarian™ Reiki uniquely prepares the practitioner to deliver a broader spectrum of healing energies by extending the vibrational range of Reiki beyond the Usui-based and Karuna Reiki modalities. Inspired by Ascended Master Buddha, Lightarian™ Reiki has been brought forth now to accelerate the healing process for humanity... focusing on the abilities as a Reiki Master / Teacher to work directly with the Masters and channel healing energies of a higher vibrational nature for the benefit of others. The simple techniques of Lightarian™ Reiki allow the practitioner to deliver the highest available healing energies to clients to provide powerful and effective healing on all levels, physically, mentally, emotionally and spiritually. 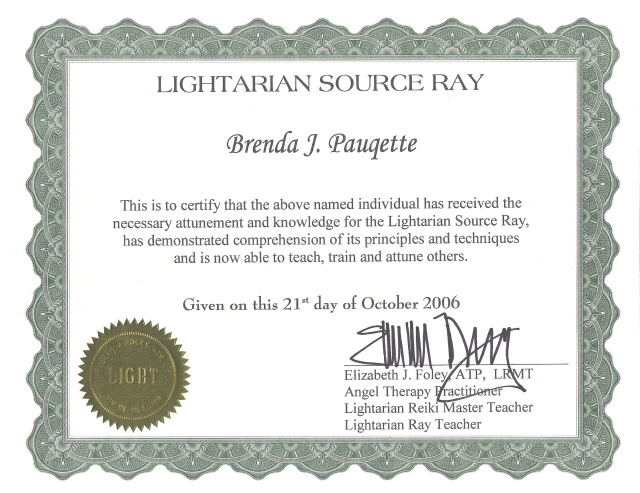 The Lightarian™ Rays are a series of guided meditation attunements... each creating a powerful and permanent connection for you with one of the Masters. Each Ray is an "attunement event" that launches extraordinary "energetic processing" within your chakra, subtle bodies and physical body... creating spiritual, mental, emotional and physical transformation in your life. Once this connection is made, the particular Master works with you energetically "in your etheric background" to support an essential aspect of your spiritual self development. After receiving the Ray attunements, you will accelerate on your spiritual path perhaps more quickly and effectively... and with more grace and joy... than you would naturally be experiencing! The first five rays, focus on the essential phases of spiritual processing.. The sixth ray, called "The Source Ray" focuses on lifting you further into the unfolding of global human ascension process. 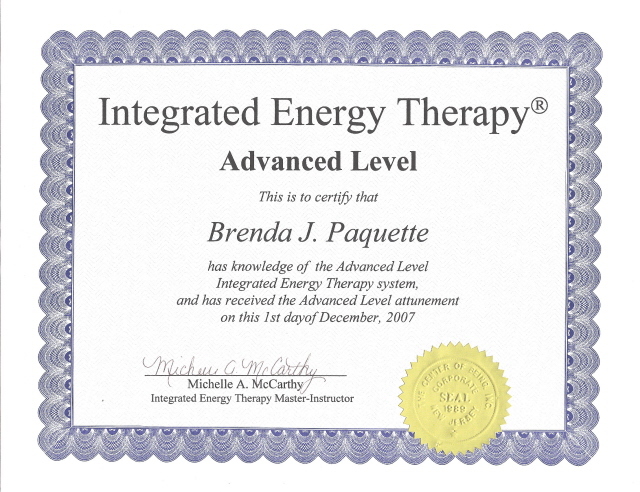 IET® uses a focused healing energy to clear blocks that have accumulated in the body and are now hindering the natural flow of energy (physically, mentally, emotionally and spiritually). Through the releasing of these blocks, or "releasing the issues from the tissues" we will begin to feel more self-empowered, spiritually connected and able to move through life easily. This is done gently through acupressure points and is experienced very naturally and easily. Spirit releasement is a process of releasing spirits or attachments from a person whose life is being negatively influenced by them. It can also retrieve, clear, heal and integrate fragmented soul pieces due to present or past life trauma.